Maximilien Robespierre would be a lawyer from a small town who would become one of the most influential figures of the Revolution. He is seen as a very negative figure since he was the architect of the the Reign of Terror, the most horrible part of the revolution. The negative legacy of him in popular opinion is quite appropriate based on his actions, but he also made a number of changes that would be considered positive that he made during the same time (universal suffrage, equal rights and more). 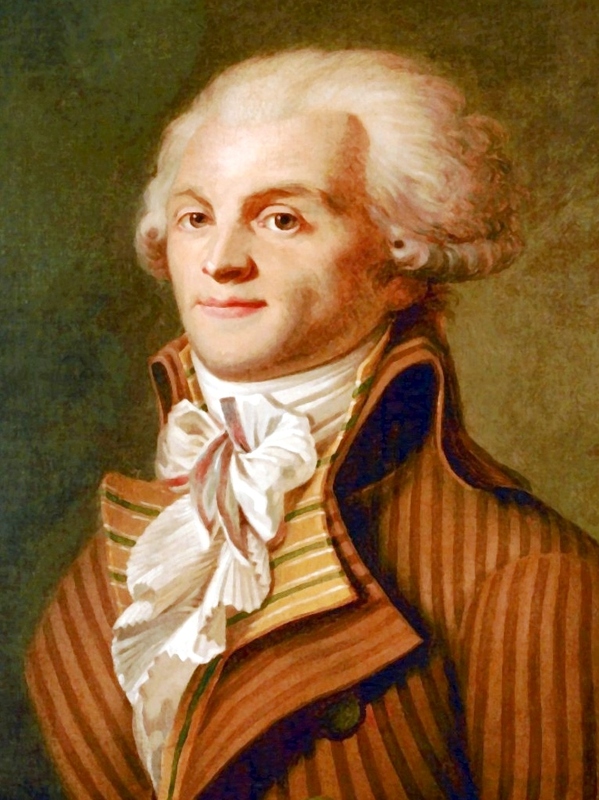 Robespierre would end up bringing about his own downfall with the very radicalism that made him so famous. He seemed to have taken things too far when he created the “Cult of the Supreme Being,” where he made a religion that was based on his own deist beliefs. He would base these ideas on Rousseau’s ideas on the Social Contract, but would take this way too far. Many people, even his friends, would feel as if he was acting like a God when implementing this cult and a number of people would stop feeling as if he was a great leader because of it. The last straw seemed to be when his executions started to target left wing people, who were just to the political right of him. This caused him to be isolated within the leadership and led to his death.